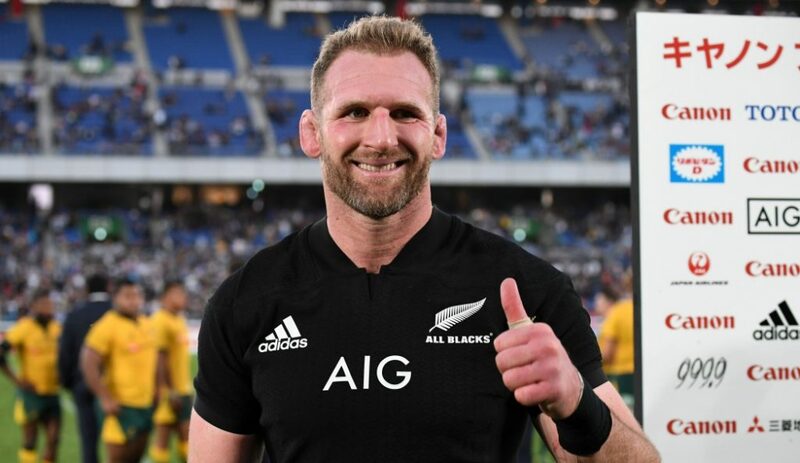 Kieran Read has confirmed that he will bring the curtain down on his All Blacks career after the 2019 World Cup. The 33-year-old, who will be 34 by the time of the World Cup final in Japan, has stated this week that he will hopefully look to take up a contract abroad to finish out his career. Read and his young family have always wanted to experience life in a different country and it seems like the perfect opportunity to do that will be after the All Blacks look to secure a third successive Webb Ellis trophy. “Yeah, I have,” Read told the NZ Herald on whether he has thought about what he will do after next year’s World Cup. Read hasn’t ruled out retirement but if he feels his body can take more rugby post-2019 he will look to take up a contract overseas. “That [retirement] is an option as well,” says Read. “There are plenty of options out there but I probably want to keep playing if I can. It is the experience for the kids that will be the main thing and it has to work for us as a family. Sam Whitelock will likely be the successor to Read as captain of the All Blacks. The Crusaders lock has captained New Zealand five times since last November.